Join the third edition of Europe’s leading GovTech-event for forward-thinking politicians, public CIOs and innovation managers, startups, corporations and VCs. Meet the innovators behind a $400bn market and learn more about the latest trends in Citizen Collaboration, Cyber Security and Education Tech, as well as underlying technologies such as blockchain, artificial intelligence and smart data. 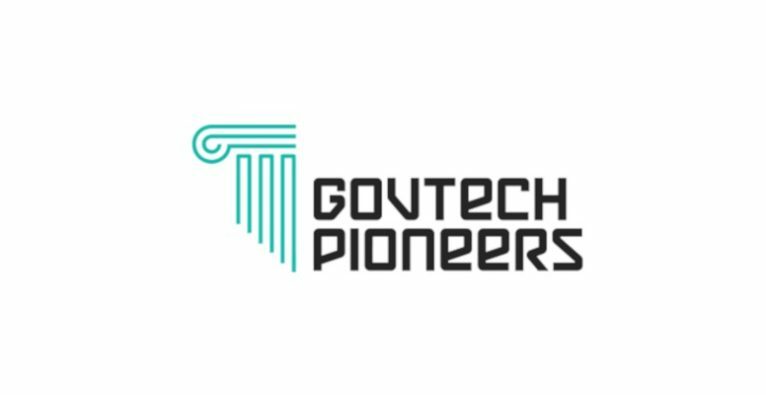 Apply as a startup until Feb 10th and have the chance to attend, pitch, and exhibit at GovTech.Pioneers for free. Join fellow thought-leaders of the Public Sector and learn about startup-driven innovation. Discover 70 high-potential startups making the public sector more innovative.